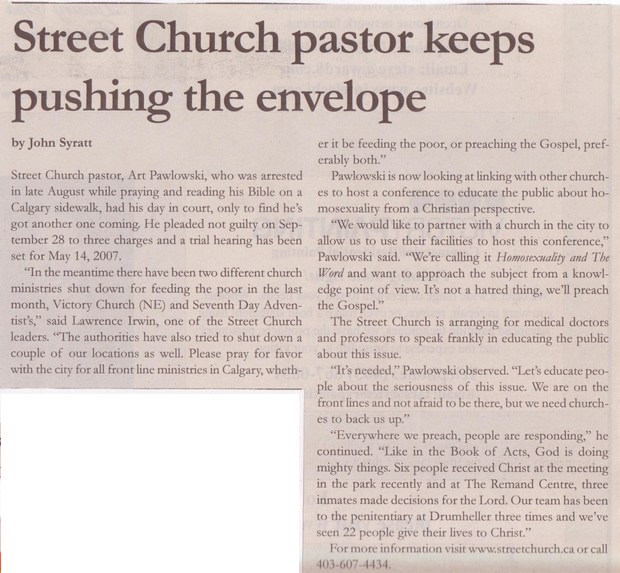 ← Street Church pastor keeps pushing the envelope. Are Calgary Courts City Bullies? 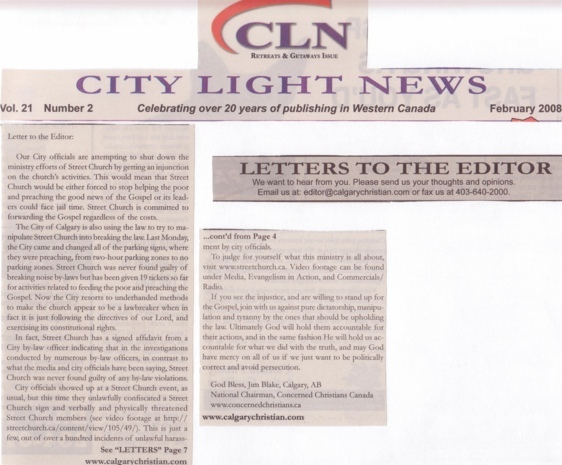 April 20, 2008 Artur Pawlowski Comments Off on Are Calgary Courts City Bullies?